Who wants a face full of unwanted spots and frustrating acne marks? A blemish-free and glowing skin not only reflects a healthy disposition but an impressive personality as well. Breakouts are, obviously, annoying but the marks and spots they leave on the skin just make one furious and helpless.  Chemist-4-u, one of the leading online pharmacies in UK, presents a vast range of creams that treat acne marks and spots effectively. These fast and useful solutions boost the skin’s natural renewal process and lighten the appearance of blemishes. They perform deep spot-fighting actions and open the skin’s blocked pores. Ideal for both men and women, these dermatologist-approved creams also treat redness and inflammation, thereby offering a clear, spotless and glowing skin.